Commercial Refrigeration Company, North Carolina: Aldridge, Inc.
We have experience serving multiple North Carolina industries.  If you need a top commercial refrigeration company in North Carolina, the team at Aldridge is ready to assist you with all of your climate and temperature control needs. Providing services for various industries, we have helped create climate and temperature controlled areas for multiple businesses throughout North Carolina. You can learn more about Aldridge by visiting our About Us page, or see what types of products and services we provide on our Refrigerated Warehouses and Supermarkets pages. You can also see some of our completed projects to get a better idea of the expertise we deliver in all types of commercial refrigeration. If you’re interested in working for us as a premier commercial refrigeration company in North Carolina, our job openings are listed on our Careers page.